Debbie Kling, President/CEO of the Nampa Chamber of Commerce, has been elected the new Mayor of Nampa and will take office January 2, 2018. Debbie’s last day in her position with the Nampa Chamber will be Friday, December 22, 2017. During Debbie’s nearly five years as the President/CEO, many new programs and services were developed. Debbie has been instrumental in leading forward the vision of the chamber board by convening people through the Nampa Chamber councils and committees, and building a vibrant community by helping our members and businesses connect and advocate for local and state issues. 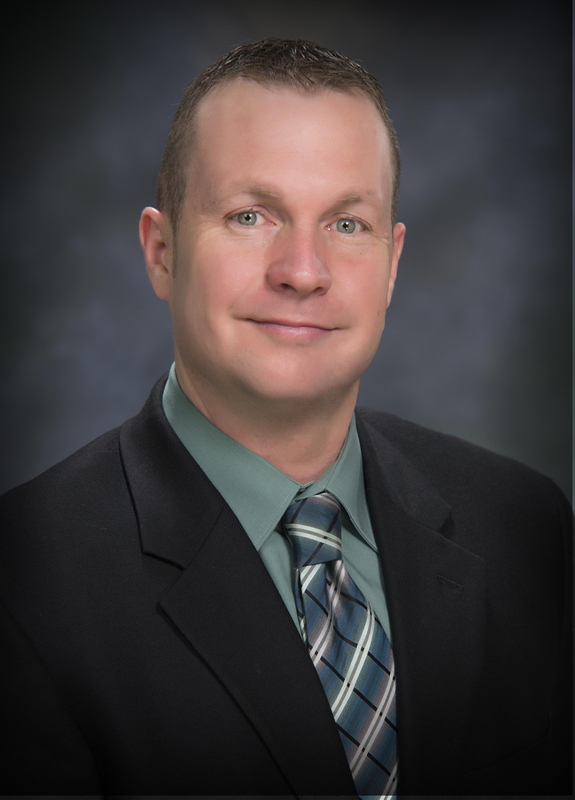 The Nampa Chamber Board of Directors are pleased to announce Mitch Minnette has been selected as the new President/CEO of the Nampa Chamber of Commerce, and will officially begin on January 8, 2018. Mitch is well known in the Nampa and business community through his 10 years as the Executive Director for the Boys and Girls Club of Nampa, and most recently as the Executive Director for the College of Western Idaho Foundation. Mitch is also a current Nampa Chamber of Commerce board member. About the Nampa Chamber: This year the Nampa Chamber celebrated our 125th anniversary as an organization. Over 500 companies and organizations are currently part of the Nampa Chamber, and our mission statement is, “Working together to build a vibrant economy and prosperous community.” To learn more about the Nampa Chamber of Commerce, visit nampa.com.